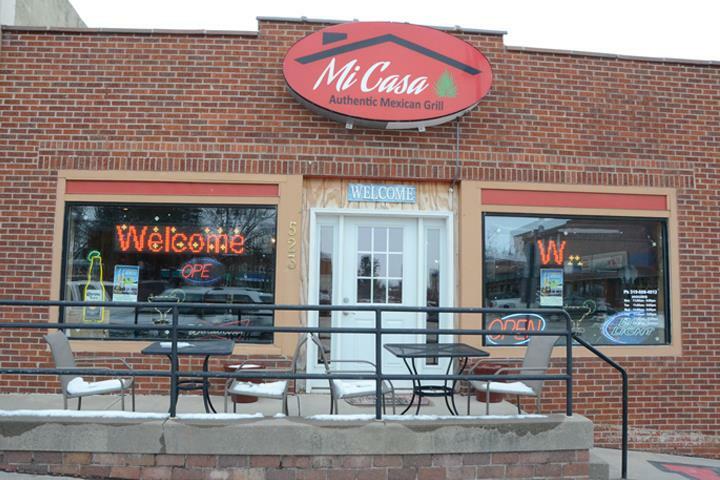 Mi Casa Authentic Mexican Grill, in Williamsburg, IA, is the area's leading Mexican restaurant serving Williamsburg, Parnell, North English and surrounding areas since 2015. 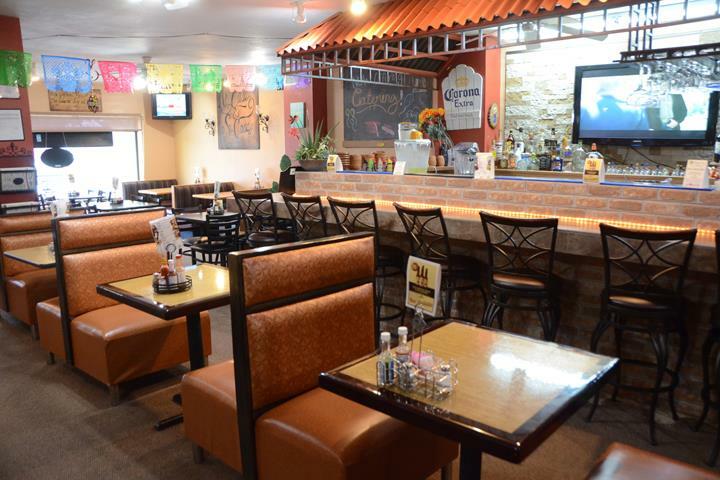 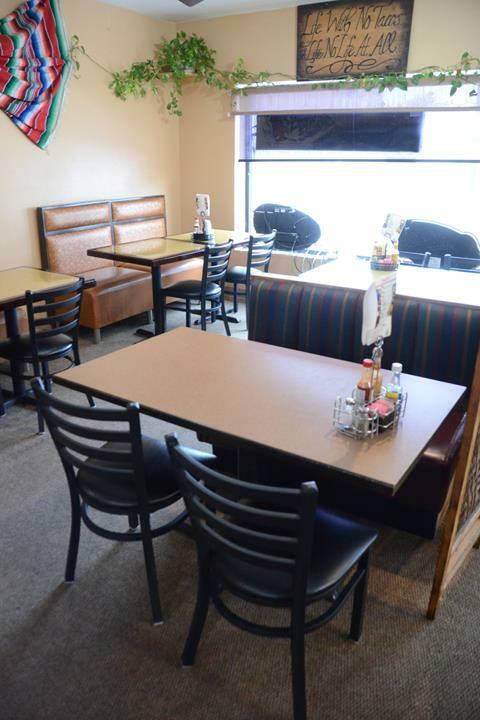 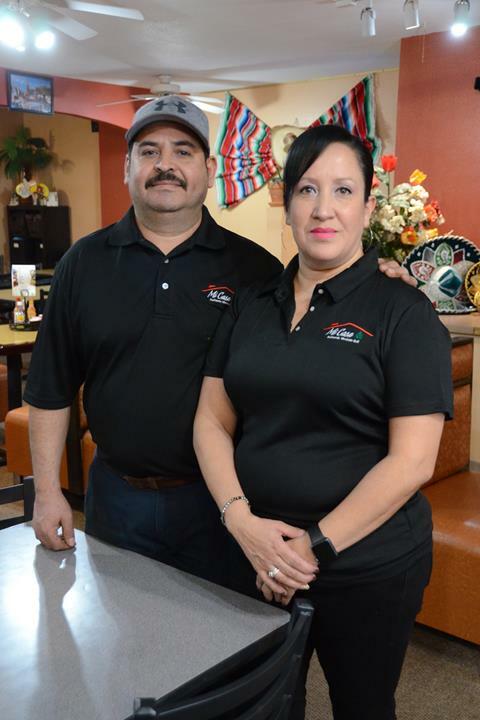 We offer authentic Mexican food, dine-in, carryout, a lunch buffet, a full bar and much more. 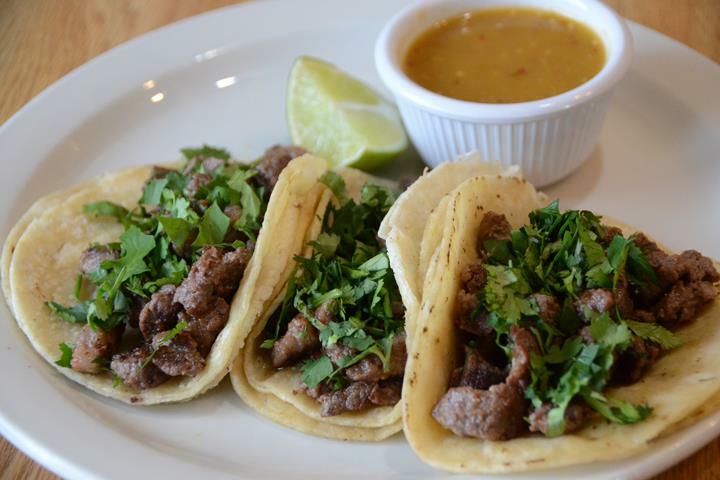 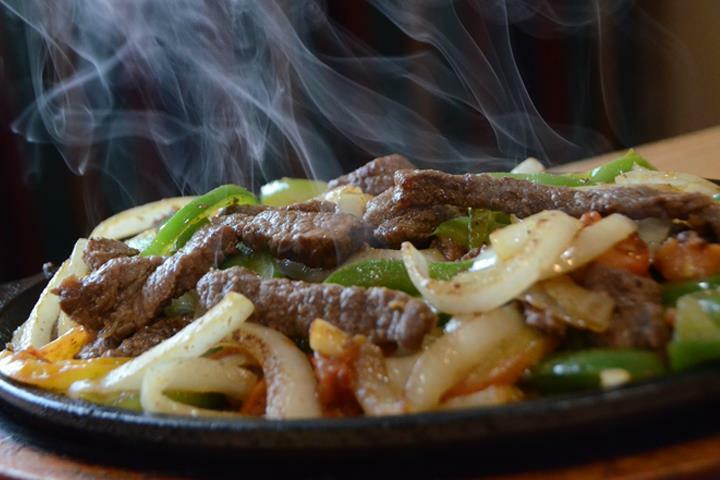 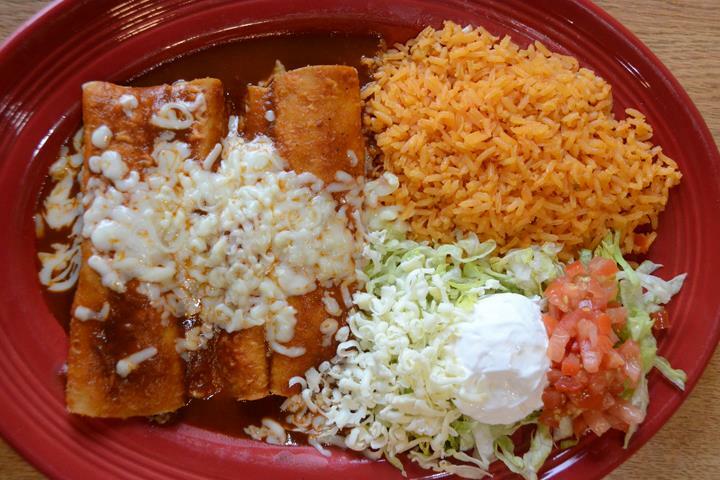 For a delicious Mexican meal, visit Mi Casa Authentic Mexican Grill in Williamsburg.